Spectacle ran a set of 6 workshops in and around Charlton Athletic FC. for a group of young people from the local area. The group were taught to use camera, audio and lighting equipment and put their new skills to use filming the Charlton Athletic Ladies' Football Team in training. 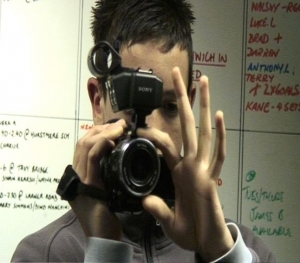 A supporting film was produced by students at the London College of Communication, charting the group's progress through the project. Watch the final 'Charlton Ladies' film online by following the link.